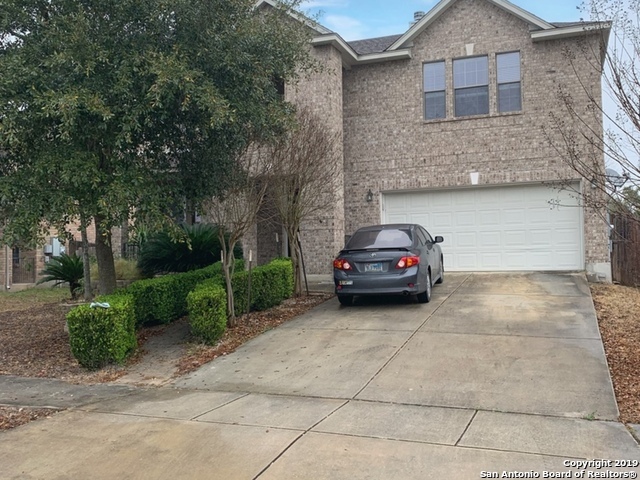 All SPRINGTREE homes currently listed for sale in Cibolo as of 04/25/2019 are shown below. You can change the search criteria at any time by pressing the 'Change Search' button below. "Great home in a very nice neighborhood; 5000+ sq ft, with 5 bedrooms, ready for a growing/extended family!! 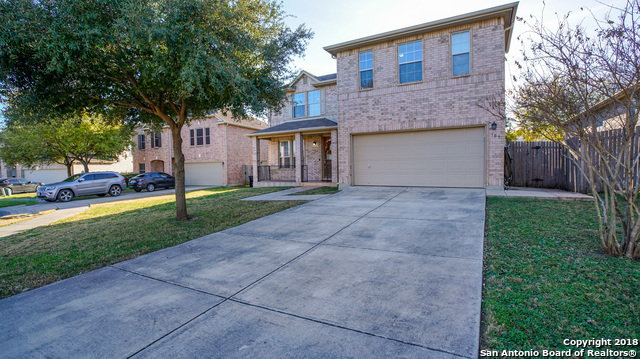 Located in the sought-out Schertz/Cibolo area, with great schools, just minutes from Randolph AFB and Ft Sam Houston; close to highways, shopping, and lots of entertainment. Large rooms for everyone. The game room, provides plenty of space to entertain, and the 2 Level Master Suite, gives you a sanctuary of your own. Stop by and see this very unique floor plan." "Located less than 1 mile from the soon to be completed EVO & Santiko entertainment centers. This spacious home can easily accommodate the large or growing family. 3372 sq ft of flexible living space is incorporated into the open floor plan. The bright kitchen blends seamlessly into the large informal family room. Ideal for entertaining or gatherings. Separate formal dining & breakfast area. All bedrooms are located upstairs. Huge master retreat. Perched on a large culdesac lot. Convenient to Ran"
"LARGE FAMILY? Large spaces in this great home in desirable Springtree close toI35 and great shopping and entertaining, All bedrooms upstairs, enjoy this huge master bedroom with its very own Fireplace and huge master bath and closet. Dedicated office/flex room downstairs off the family room, granite counter tops, smooth cook top, shed in back yard, beautiful mature trees." "AMAZING! Has everything you will need for your family and more! 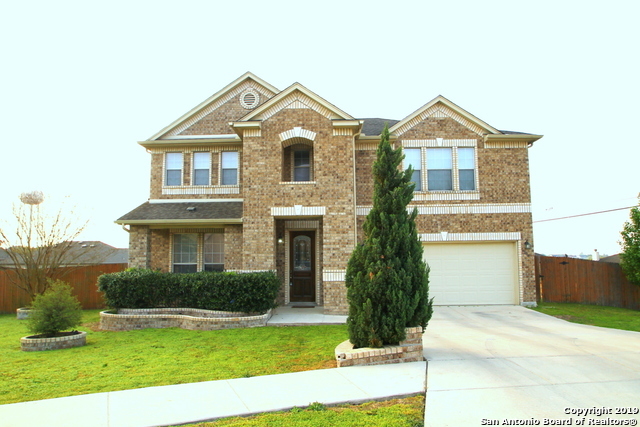 Located in the Springtree Subdivision in the growing city of Cibolo, just minutes away from I-35, the Forum and 1604. Great schools, minutes from the EVO Entertainment Center and the under-construction Santikos. OVERSIZED master bedroom with two large walk in closets, separate his and her vanities. More space than you will need. Did I mention the above ground POOL! Perfect for Summer BBQ's and family gatherings. Priced to sell! Call"
"Pristine 3 bed, 2.5 bath home! Located on a quiet cul-de-sac, this stately brick home boasts 2 living areas, 2 dining areas, & large bedrooms. Bright, open floorplan, generous kitchen & ample cabinet/countertop space. Beautiful wood-look tile new 2013. Family room opens to a spacious 50'x10' covered patio & large yard. Upstairs features a loft surrounded by secondary bedrooms w/WICs and enormous master bedroom with separate tub/shower, double vanities, & WIC. Seller will give allowance toward ne"